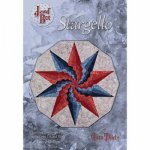 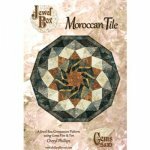 Finish Size: 57" x 57"
Five Star Gala pattern uses the Jewel Box Tools in a different way! 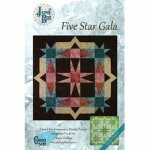 You can make a 57" x 57" quilt with five stars, an ideal lap or baby quilt. 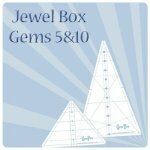 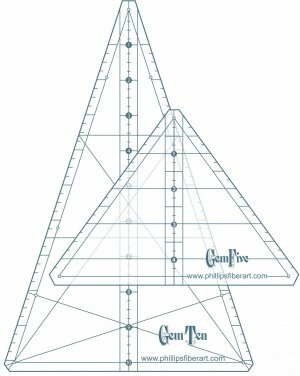 This is a DOUBLE pattern making it a great value! 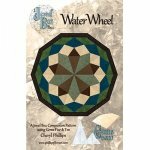 Instructions for both quilt are included in this colorful 20 page booklet.